Hussein Bazaza was born in Beirut, Lebanon on 18th July 1990. Having developed an appreciation of all artistic fields from an early age, including illustration and photography, he enrolled at ESMOD Beirut to study for a BA in Fashion Design and Pattern Making. During his academic path, Hussein’s designs have been acknowledge by several awards, which include the Fashion Design Prize (Prix De Stylisme) for his graduation project in June 2011. 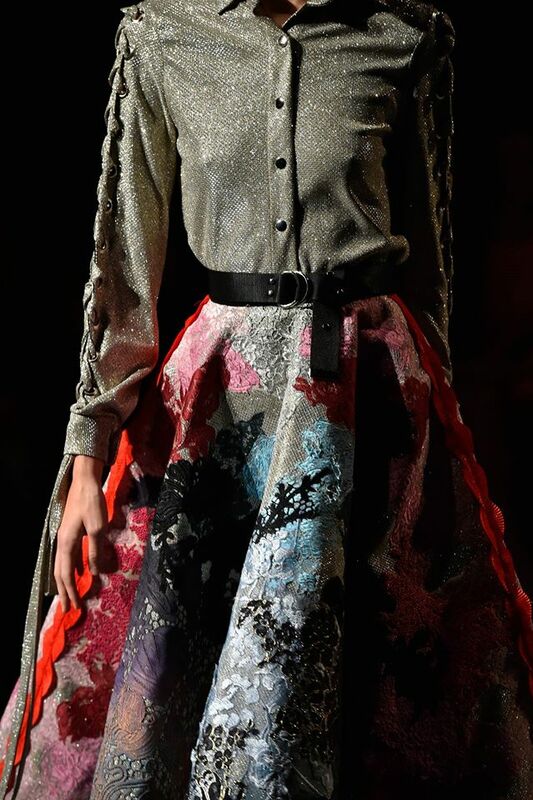 Graduating from his BA in 2011, Bazaza continued with an internship at Maison Rabih Kayrouz in Paris, and later worked for Elie Saab as a junior designer in Beirut, Lebanon. Hussein was invited to teach at ESMOD Beirut the Pattern Making course for the fresh students. 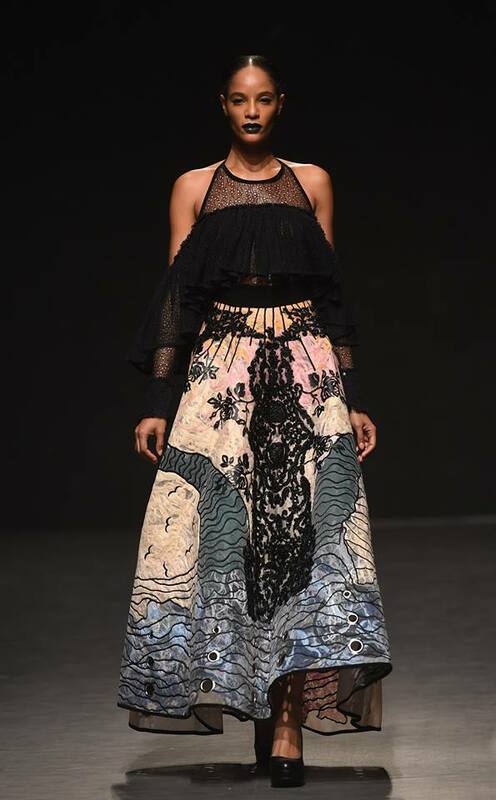 Bazaza’s first collection in 2012 mapped out his signature style, he was selected by the Starch Foundation to launch his eponymous line of ready-to-wear. Hussein is known for drawing inspirations, where every cut reflects a different story, a personal emotion that creates a one-of-a-kind experience, fashion with a soul. During his career path, Hussein received the prestigious Elle Style Award “Best Upcoming Middle East Designer” in December 2013, unanimously voted by 44 global Elle editors. In October 2014, Hussein Bazaza partnered with IWC Schaffhausen to exclusively showcase his Resort'15 collection with Adriana Lima, as a guest of owner. In April 2015, Hussein was awarded with the “Best Emerging Designer” for The Middle East Fashion Awards 2015. In 2015 Hussein Bazaza was selected as one of the winners of Who is on next? Dubai by Vogue Italia and was announced as the inaugural winner of the Style.com/Arabia – DDFC Fashion Prize with launch of his winning capsule collection on Farfetch.com in the Spring 2016. In July 2016, Hussein Bazaza has launched his first Couture Collection at Altaroma Fashion week in Rome, Italy.